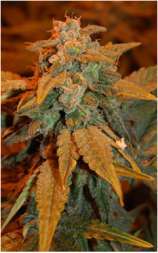 Dreadybob the seed breeder behind these five cannabis strains has been studying marijuana genetics for some 12 years. He decided he would maintain his own Cannabis Seedbank to preserve his cannabis genetics in case of catastrophe. 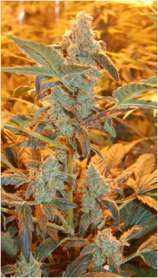 Dready Seeds came into existence when Dreadybob went from preserving, to breeding, different marijuana seeds., Dready Seeds are bred using the finest genetics originally gathered from celebrated cannabis breeders from all over the world. 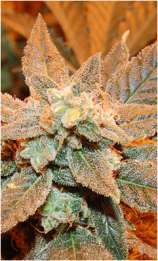 We like to keep things simple and provide quality over quantity..., You won't find page after page of strains from Dready Seeds, just 5 quality hybrids each championing one of the main types of cannabis (Sativa, Indica, Mixed and Ruderalis). By keeping the Dready Seeds range small, we can focus on quality and continuing improvement of our strains.